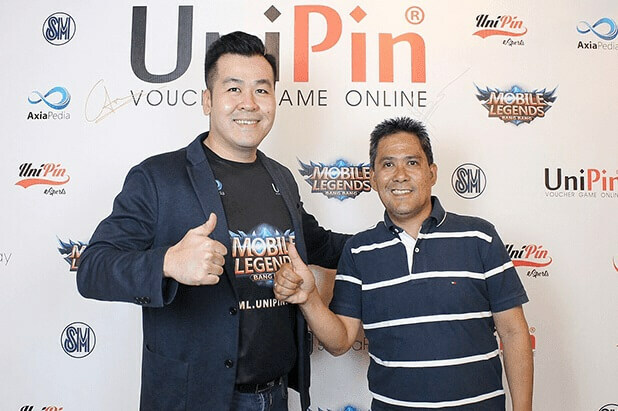 UniPin Online Game Voucher is one of Indonesia's popular gaming companies. It is looking to expand more in the SEA region starting with the Philippines. The online gaming market in Southeast Asia has seen a rampant growth in recent years. This is why UniPin grabbed the opportunity to go and expand in the region. They went into the Philippines to see how they can cater the Filipino gamers. The Philippines has one of the most passionate gaming communities in the region. There are a lot of local major eSports events and platforms that allows Filipinos hone their talents to compete in the SEA region. This is in part of the growing acceptance and understanding of eSports. UniPin is partnering with local Philippine partners such as the SM CyberZone to organize eSport competition across the country. They also tapped into TNC Philippine Holdings Inc. to be their distribution partner of UniPin Online Game Voucher in the Philippines. The Philippines has been a prime target for UniPin due to the size of the population and the fact that 14% - 16% of the 100 million Filipinos hold a bank account. This makes the Philippines as an ideal to launch UniPin's projects and vision. They are looking to establish a strong Southeast Asian gaming community with games such Mobile Legends, PUBG, DOTA 2, League of Legends and more. Their first event will be held in June 2018 wherein UniPin and SM CyberZone will host nationwide eSports tournaments. The winners of the said events will be flown to Jakarta to represent the Philippines in UniPin's eSports Cup for the Southeast Asia on October 2018. UniPin will also partner with 7-Eleven, Globe, Smart, TNC Cybercafe, SM Department Store and Supermarkets. Bayad Center, Axiapedia, Globe's G-Cash and BPI to make their products more accessible.